Located in downtown Jasper, SureStay Plus by Best Western is located 2.5 mi from Buffalo Trace, 4.3 mi from Sultan's Run, and 24.7 mi from Christmas Lake. Features include convention center, indoor pool and whirlpool, and business center. In-room features include high-speed internet, hair-dryer, coffee maker, and LED TV. Group rates are available. Designated Pet Friendly rooms available upon request. 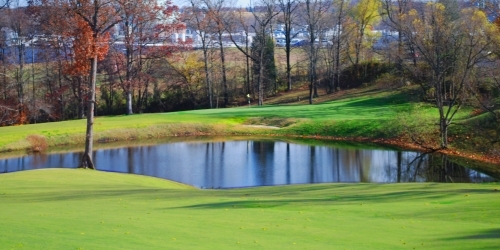 Buffalo Trace Golf Course reserves the right to change price and offer at anytime. Prices and offer are subject to change without notice. GolfTrips.com is not responsible for errors posted in this golf package.